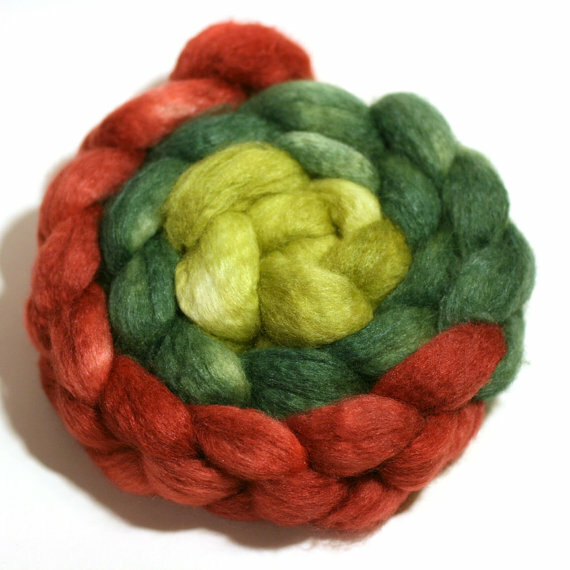 Fibernymph Dye Works is now in its fifth year, and I continue to love what I do and enjoy the chance to share what I create with all of the yarn and fiber enthusiasts I meet at shows. This will also be my fifth time vending at Indie Knit & Spin, and I’ve loved watching the show grow with each passing year. 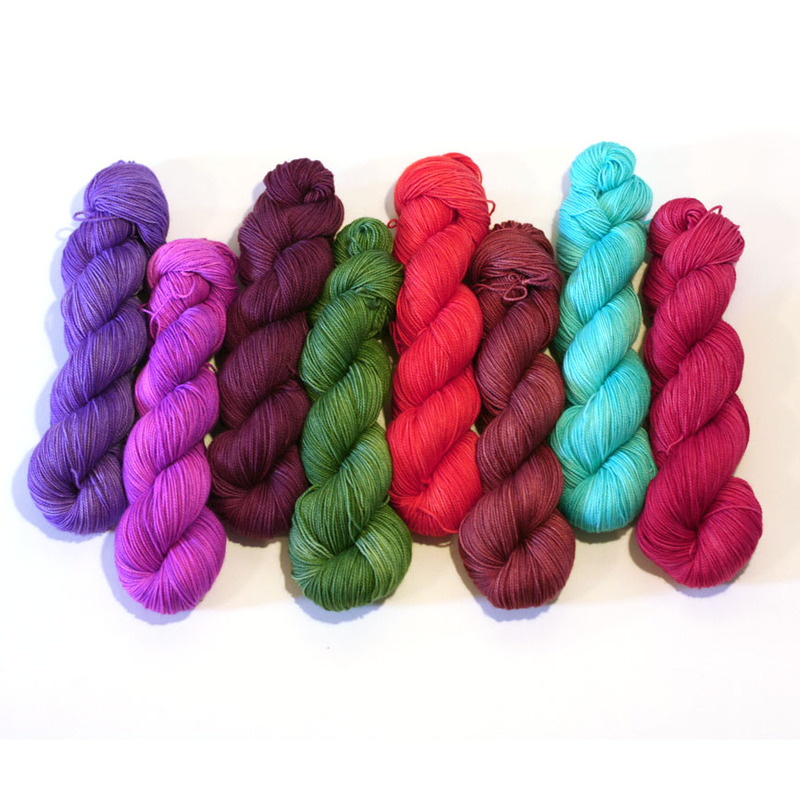 Since last year’s show, I’ve added a number of new colorways to my line up, including several new six, seven and eight striping colorways. 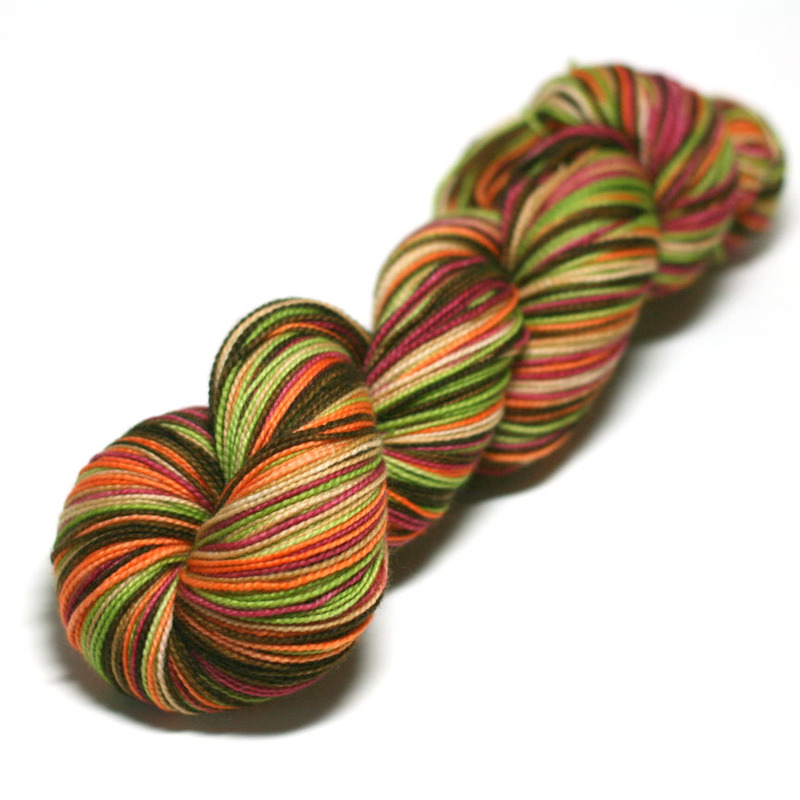 These larger striping sequences are more of a challenge to dye, but the results are so worth the effort! I’ve also experimented with new color block gradient combinations that feature more color segments, and I’m always adding new color combinations to my Inversibles collection. 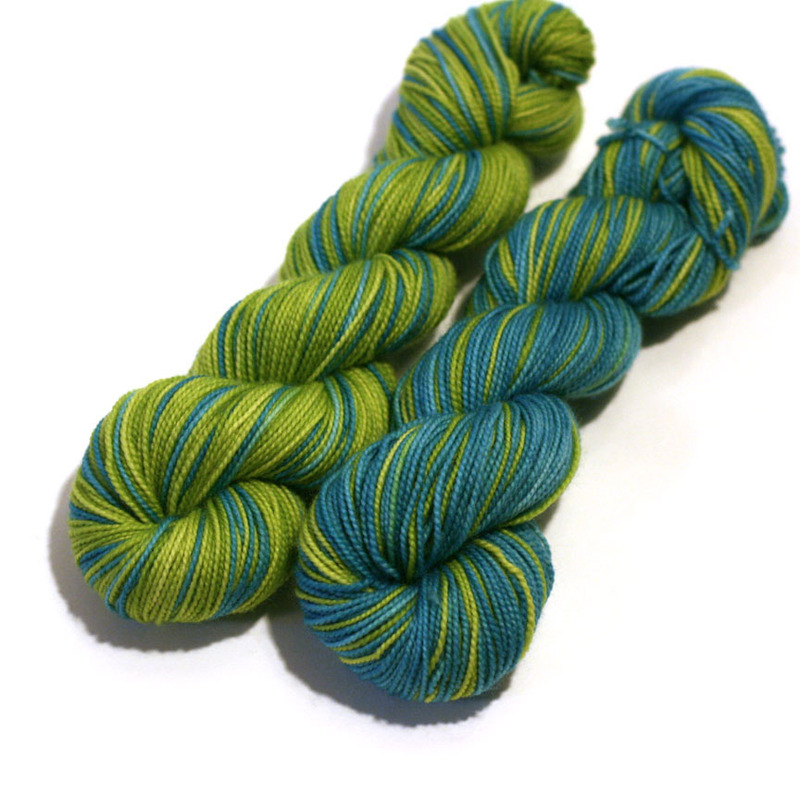 I have a new sport weight yarn base that has really become popular, and I’ve added a number of new dye colors, expanding my colorway and semi-solid palettes even further! 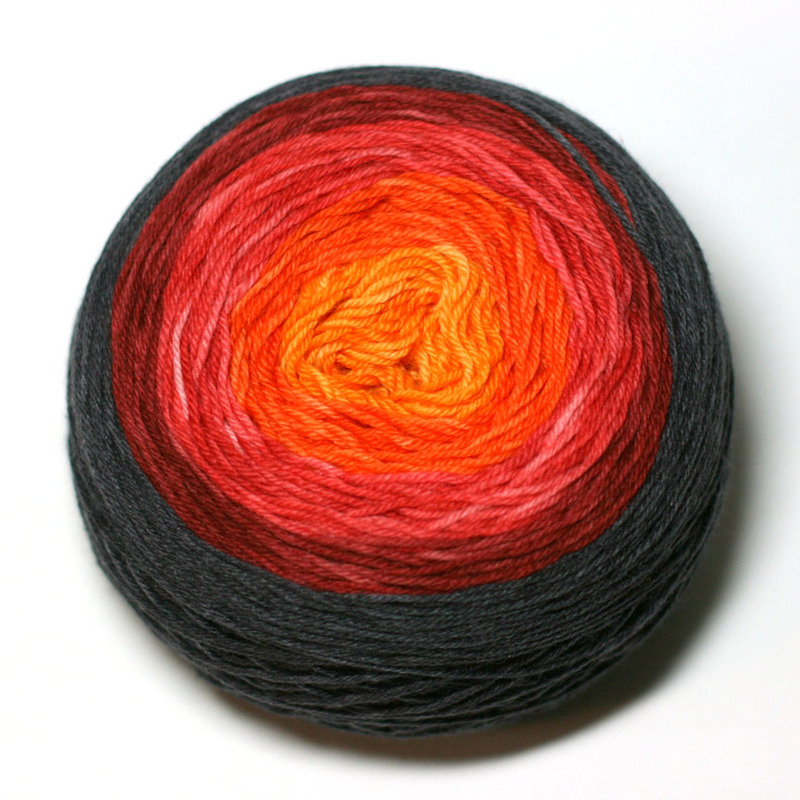 Also this year, I’ll have a new yarn/pattern kit available for my recently released Rambler Cowl. I’ll see you in November!